As an NRI, you would have wondered many times, what parts of your Indian Income are taxable and what are not and trust me you are not alone. Under the Indian Income tax act, the tax rates, deductions from income, exemptions from taxation all change depending on the nature of income and residential status of the individual. With the ever changing tax provisions, even if you searched online the chances of finding the information you are looking for would not be easy and filtering out the tax provisions that are applicable to an NRI is even more difficult. Not being able to find consolidated tax provisions on common investments used by NRI’s I decided to compile the information myself and hope that fellow NRI’s will find it useful. NRI’s mostly invest in Fixed Deposits, Bonds, Mutual Funds, Stock and Property which would generally give rise to income under Capital Gains or Other Income (Bank Interest or Dividends) under the Indian Tax laws. One of the most interesting things to note is that the basic tax free exemption is not available to an NRI on Equity Investments. What that means is that if an NRI gained 2,50,000 Rupee by investing in stock market the whole 2,50,000 Rupee is taxable. If these gains are long term (asset held for more than 1 year) then there is no tax liability but for short term gains the tax rate is @ 15%. So an NRI would pay Rs.37,500 in taxes, the income would not attract any tax in hands of a resident Indian. Another interesting fact to note is that the gains on redemption of Sovereign Gold Bonds are not chargeable to tax if held till maturity. With difference in tax rules being different in different countries an investor should consider the tax domicile of the investment to maximise returns. In Singapore and Hong Kong the Capital gains, Bank Interest and Dividends are not taxable, however in USA and UK these income are taxable. For example if an NRI bought a mutual fund in India that returned 20% over a period of 6 months then his gains would be taxed at a flat rate of 15% resulting in a post tax return of 17%. Buying this same fund in Singapore would have been as the gains are tax free and the investor pays no tax. Similarly for bonds the interest is taxable in India and taxed at the marginal rate based on your income bracket but tax free in Singapore and Hong Kong. E.g . An NRI whose total income is over Rs. 10 lac (30% tax bracket) buys a bond that pays 9% interest p.a. The post tax yield of this investment would be 6.3% . Add to it the cost of transferring funds to India of around 0.8%, the yield drops to 5.5%. If the plan is to remit the money back to Singapore on maturity, which will cost another 1%, the investment would yield 4.5% only. These are just 2 examples to get you thinking. There innumerable scenarios that I can come up with based on different countries of residence and each individuals tax profile. All I would like to highlight is that an investor should not underestimate the impact of taxation and ancillary costs while making investment decisions and look at all aspects before making an investment decision. 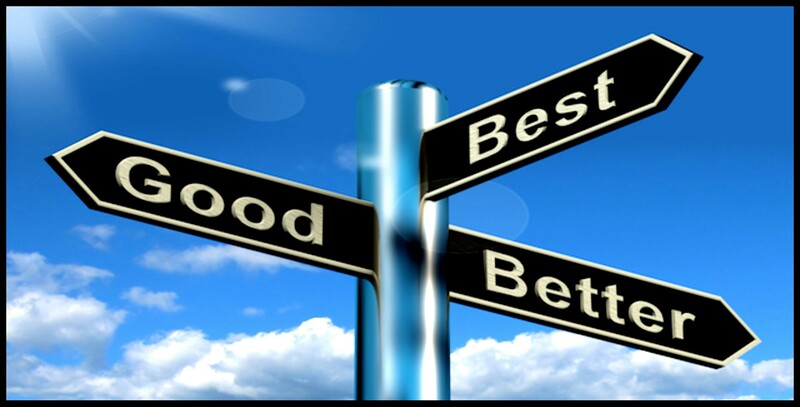 Watch out for an investment comparison tool that I am working and will post it here very soon. Till then keep reading and sharing. 2011, what a year it has been for the global markets and SGD INR has been a party to it. The pair started the year at 35.10 and finished at 40.74 a rise of 16%. However the pair has resumed the downtrend and is trading at 39.30 as I write – a drop of 4% from the year-end close. Let me highlight how the past analysis has fared before delving into how the pair could move in 2012. In the first post of the series on 23 April 2011 SGD INR – Has anything really changed the recommendation was to convert to INR and invest in deposits. The exchange rate was 35.50 on the date of writing and my recommendation was it could touch 36.5. this target was achieved on 30 May 2011. The pair continued to move along the interest rate parity line and Tax Adjusted rate line for next 6 months before Rupee began its downslide in Sep 2011 due to weakening economy, uncontrolled inflation and financial turmoil in the global markets. As Rupee slid from 48 to 54 against the US Dollar (USD) in the next three months its slide against the Singapore dollar was 37 to 41 – drop of 10% against either currencies. When SGD breached 39 the prediction was for it to ride the momentum and cross 40 SGD Breaches 39 mark, Eyeing 40. The prediction came true and Rupee went all the way to 41. In the post on 27th Nov 2011 the prediction was made for a pull back with pair ranging between 38.75 – 39.06 40 breached, What’s Next which is on track as the pair is moving towards the 39 mark. In the mean time a very interesting development happened as Reserve Bank of India (RBI) deregulated the NRE deposit rates to boost foreign currency supply in the market Now NRE Deposit yield 9.25%, and yes its Tax Free. INR should strengthen against all currencies and SGD would be no exception. So unless you feel that SGD is headed towards a Rs45 mark in the next year investing in INR is sure to yield good return. Now NRE Deposit yield 9.25%, and yes its Tax Free!! NRE or NRO – that was a constant questions NRI’s always had when investing in deposits in India. With the RBI move to deregulate the interest rates on NRE and NRO accounts on 17th Dec 2011 the stage was set for reform. 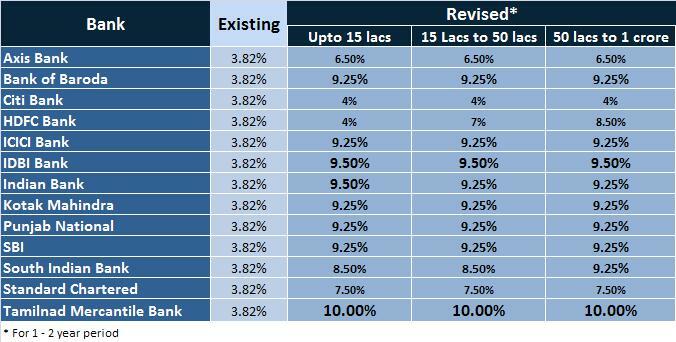 After 10 days Banks came out and increased the rates on NRE deposits. The comparison between a NRE and NRO deposit now is extremely compelling in the favor of NRE account. Use a bank that has a favorable online remittance service to India. The 3 which I prefer are money2india.com by ICICI bank, Axis Remit by Axis Bank, QuickRemit by HDFC (you could use Kotak bank as well but I have not used their service). All the above banks usually take a 0.5%~1.0% cut from the inter bank exchange rate.